Field Agent™ was conceived in 2009 by a team of researchers seeking to solve a common problem for our Clients – real time access to information and insights. Knowing that our Clients and their Agencies need more than just data collection, we have developed a proprietary Quality Control process that ensures that only quality data gets processed through our system. This process, along with “hands on” market researchers on the back end analyzing the data, allows Field Agent™ to efficiently provide custom reporting of data and insights. Our Team at Field Agent™ is built upon the premise of “solution first” and “technology second” with an emphasis in Mobile. We are in the business of coming alongside of our Clients and their Agencies to ensure that we deliver the right methodology to solve their business problems. We have proven that Mobile methodologies can do this in a way that has better coverage, speed and costs. I am passionate about the new levels of insight that can be achieved in tody's switched on, connected mobile, digital world. Using our hands-on experience and expertise we work in partnership with clients to put together online and mobile research solutions with one simple goal: to deliver insight that will have a direct business impact. The really hot topic right now is ..crowdsourcing, mobile ..in the moment insight ….delivered through online dashboards. We know what works, what doesn't and topics that should be explored to implement a pioneering yet effective solution. Half the price and twice as fast as traditional methods. The crowd become your "eyes and ears”, reporting on what influences their brand choices, product use and satisfaction. We can cover all parts of the customer experience; in-store, at home and the impact of media on your customers attitudes and behaviour. And for any research study to have any value in the real world all client stakeholders must buy in and take action. I have found my background in brand consultancy and communications really useful to help clients achieve this goal. 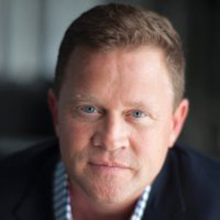 Rick West is the CEO and Co-Founder of Field Agent™ and is a self-proclaimed mobile technology evangelist. He is currently a member of the Mobile Marketing Research Association (MMRA) Board of Directors. Prior to starting Field Agent™, Rick worked 16 years with Procter & Gamble in various assignments in the United States, Hong Kong and Bangkok Thailand. Since leaving P&G, he has been a start-up Entrepreneur for over 13 years. Rick has co-founded multiple start-ups, including the Northstar Partnering Group, CORE4 Research, JOYN and most recently Field Agent™. Rick has a BBA in Personnel and Industrial Relations with a minor in Economics from the University of Kentucky. 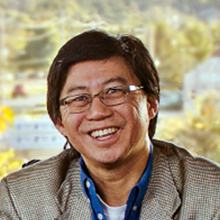 Henry Ho is the CBDO and Co-Founder of Field Agent™ and currently leads the Business Development effort for the team and our International expansion. Prior to Field Agent™, Henry worked 19 years with Procter & Gamble, with a broad array of assignments. Henry was a founding member of P&G’s Walmart Global Customer Team in 1988 and has worked with Walmart for over 25 years. Henry’s international experience includes six years as P&G’s Wal-Mart Asia Team Leader, Category Management/Shopper Insights Leader and also Country Manager of Procter & Gamble Hong Kong. After leaving P&G Henry has been a part of multiple start-ups, including the Northstar Partnering Group, CORE4 Research and most recently Field Agent™. Henry is also a Co-Founder and serves as Chairman of JOYN, LLC a Multiple Bottom Line company located in India. Henry has a B.S. degree in Computer Science/Business from Furman University. 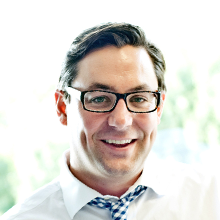 Kelly Miller is the CTO and Co-Founder of Field Agent™ where he operates as the design architect for the company. Prior to Field Agent™ Kelly has acquired over 20 years of experience working for Walmart, Monsanto, Southwestern Bell, MasterCard and National Alliance Insurance. Kelly is also the owner of Millcreek Software, an agency that writes custom computer software, mobile and web applications. Kelly has a Computer Systems Engineering Degree from the University Arkansas. 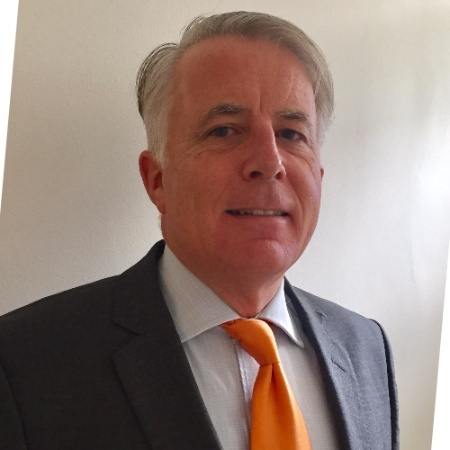 Marc Yount is the COO of Field Agent and is also the business owner for new application and vertical expansion. Prior to Field Agent™ Marc worked for various CPG and Marketing companies calling on Walmart and the Home Channel. Marc has been a part of various start-ups and most recently helped establish WorkMatters YP, a division of a non-profit organization focused on empowering young professionals in the marketplace. Marc has a B.S. degree in Marketing Management from the University of Arkansas. Jim Smith has practiced law for over sixteen years focused on Mergers and Acquisitions. Since 2007, Jim has been recognized in Best Lawyers in America as one of the best Mergers and Acquisitions lawyers in Arkansas and the nation and has been recognized as the 2014 Lawyer of the Year in Fayetteville, Arkansas for Trust and Estates law. Jim obtained his Masters of Law in Taxation degree (LL.M.) from New York University School of Law in 1995 and has been a licensed Certified Public Accountant (registered inactive) since 1994. He is a 1994 honor graduate of the University of Arkansas School of Law where he was a member of the Arkansas Law Review. 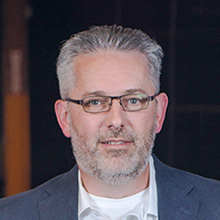 Fred Coulson is the Founder and Managing Partner of Kansas City-based Five Elms Capital, a venture capital and growth-oriented private equity firm that invests in high growth services and technology businesses. Prior to founding Five Elms, Fred was a senior investment professional with TH Lee Putnam Ventures, a $1.1billion growth-oriented private equity firm. At TH Lee Putnam, he invested in and actively managed a variety of financial services and technology-enabled services businesses. Prior to TH Lee Putnam, Fred was as an investment banker with Morgan Stanley in its New York headquarters, where he helped media, internet, and cable companies access the public equity and high yield markets, and later advised large corporates as a generalist in the firm’s mergers & acquisitions department. He holds a B.S. 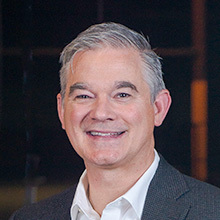 in Business Administration from the University of Kansas, where he currently serves on the Board of Advisors for the School of Business and the Finance Department as well as the Advancement Board for the University of Kansas Hospital and Medical Center. Ryan Mandl leads Five Elms Capital's business development efforts, focusing on companies in technology-enabled services, financial services, marketing services, logistics, and software as a service (SaaS). 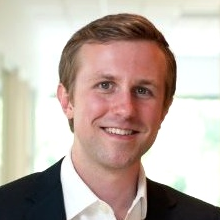 Prior to joining Five Elms, Ryan was in business development for CDW Corporation, a leading technology products and services distributor based in Chicago. 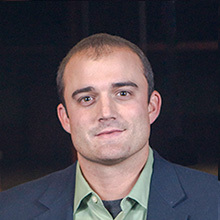 Before working with CDW, Ryan assisted with the consolidation of two post acquisition warehousing operations. Ryan is responsible for launching the firm's Flyover 50 award, created to honor the 50 fastest-growing companies in the Central U.S.
Ryan graduated from the University of Kansas with a B.S. in Finance and a concentration in Entrepreneurship.